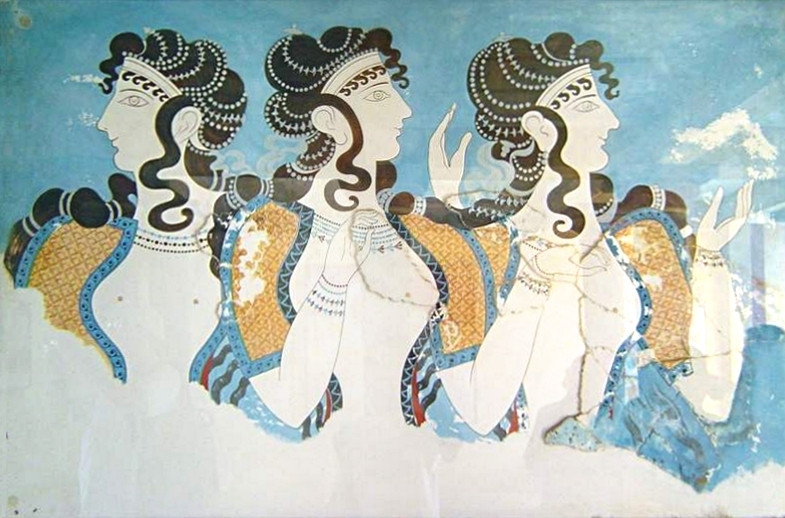 One of the most notable features of Minoan civilisation was and is their artwork. The skills of the Minoan artisans were extraordinary. From the finest jewellery fashioned to the large wall friezes painted that allows us a glimpse of their life and culture. If it wasn’t for the artefacts archaeologists uncover, we’d know very little about the ancient civilisations and it is the sculptures, pottery, figurines, paintings and monolithic tributes that enables us to peek back in time. Have you ever had one of those bad headache days where you feel as if your skull is going to split in two? Or feel like your head is in a vice and squeezed till you almost pass out? Anyone who’s had a migraine will understand. So when Zeus had a monster headache did he ever consider out would pop Athene! Unusual yes, but like most Greek Myths, the birth of the gods had unique beginnings. He, however did swallow Athene at birth, so what did he expect? She’d stay there forever? Not likely. Their story goes back thousands of years, long before writing was invented. The magic of words sung and passed down from generation to generation. It was Hesiod who first told their story in his oratorical piece Theogony; literally translated as “the birth of the gods.” Though some experts suggest he got his inspiration from Homer’s The Iliad and “borrowed” ideas about the gods to create his version. Whether or not that’s true, we have Hesiod and Homer plus other ancient performers to thank for the richness and wonderful mythologies about the Greek Gods. childhood. Their father, a Titan, was told a prophecy of a son who would replace him and rule Earth and the Heavens. 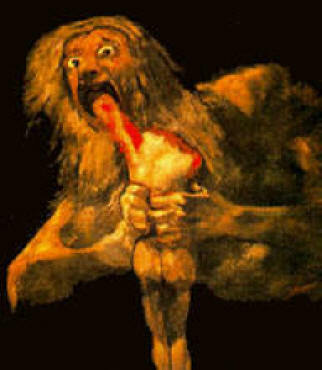 Kronos fearing patricide (he killed his own father) resorted to eating his own children as soon as they were born. His wife, Rhea, tricked him into devouring a rock swaddled in blankets and hid Zeus. He grew up on Krete and when old enough, gave his father a concoction to regurgitate his siblings. Then there was a war. Kronos and his Titan brothers, the female Titans remained neutral, fought the Olympian Gods. It lasted ten years. (A bit of correlation here between Hesiod and Homer). Zeus recruited Kyklopes and the Hekatoncheires; he had freed them from Tartaros and with their help defeated the Titans. 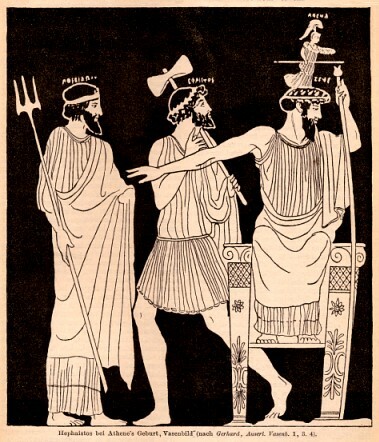 Zeus imprisoned his father and brothers in Tartaros. They would remain there forever. 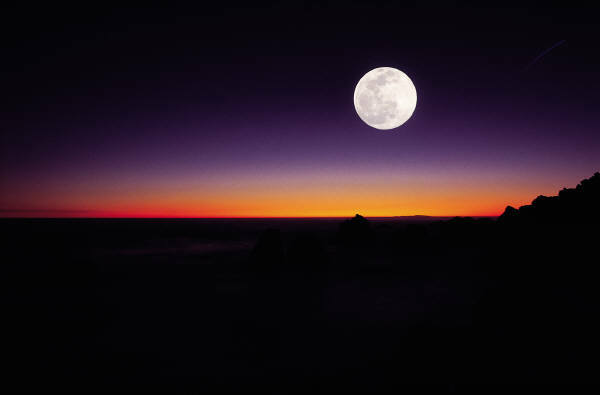 The Gods played a pivotal role in the lives of the Ancient Greeks. It was believed they lived on earth until Zeus created the fifth age of man: race of iron. 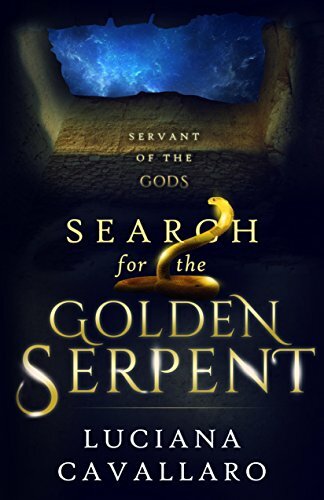 When the gods interacted with humans, which they did a lot, they would disguise themselves. Zeus would often take on an animal form to copulate with women; Hera would pretend to be an old woman; Athene may become an owl or impersonate another human. Each god had particular strengths and weaknesses, ruled over facets of life and nature. The myths were introduced to provide guidance, a rule book to life. Stay tuned as I delve in the lives of the goddesses beginning with Hera, Queen of the Gods. I have just discovered something about myself that I wasn’t aware of before and it doesn’t really come as a surprise. I can’t seem to write at night. I think it comes down to one thing: my brain is tired. Even now I have to admit the flow of words is a struggle as is the typing. I definitely make more typos and my spelling falls to the side. Writing during the day is certainly more productive and the creative juices are abundant. Though this is a new aspect about myself I have learnt, it is something I can deal with. No point stressing about it, certainly won’t solve anything. Now I just need to develop new strategies and only do what I can in the evenings. The question I’d like to ask you all is, do you have similar issues? This past week was a bit of a blur, work got in the way of my writing but hoping this coming week will be kinder and allow me do what I love. 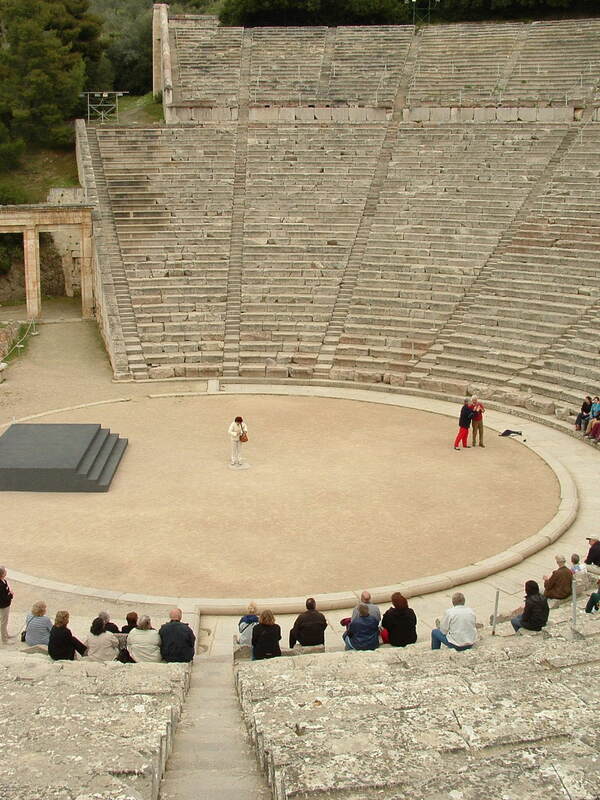 Today, I am going to continue with journey of my characters, so let’s head off to Epidauros.